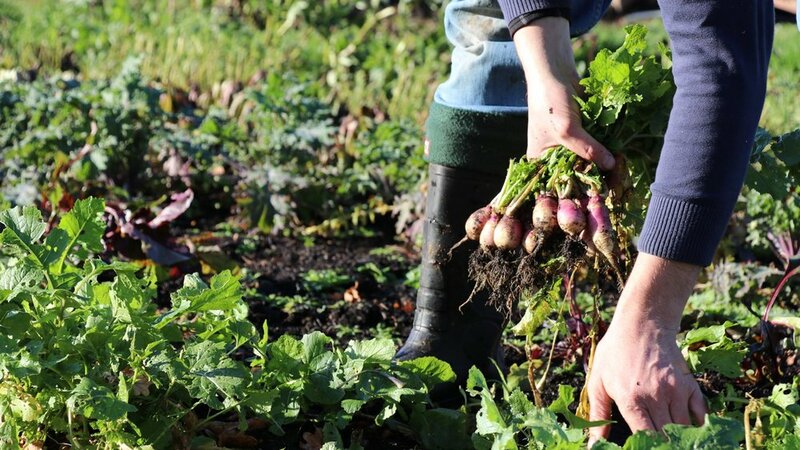 On a regular basis, Indie Ecology founder Igor Vaintraub collects a total of 120 bins of food waste from 80 of London’s top restaurants and composts the scraps on his 10-acre farm in West Sussex. Vaintraub and his team then grow new produce to be hand-picked and redistributed back to kitchens from which it originated — and eventually to plates. Changing consumers’ mindsets towards healthier diets and more sustainable systems of food production is no easy feat, not to mention the physical labour required in agriculture. Yet, Vaintraub's commitment to making food waste farming a priority continues to inspire food service businesses and consumers alike to become more eco-friendly eaters and carbon-conscientious.